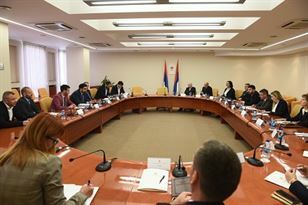 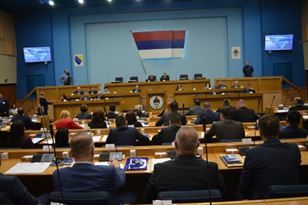 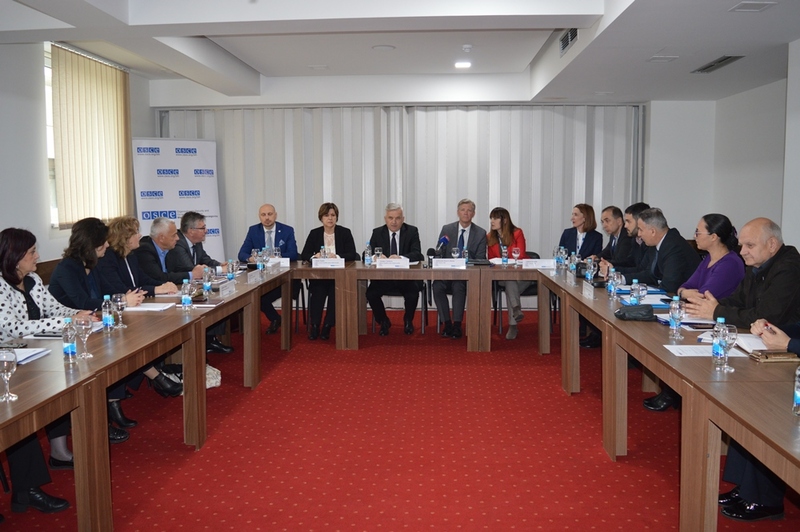 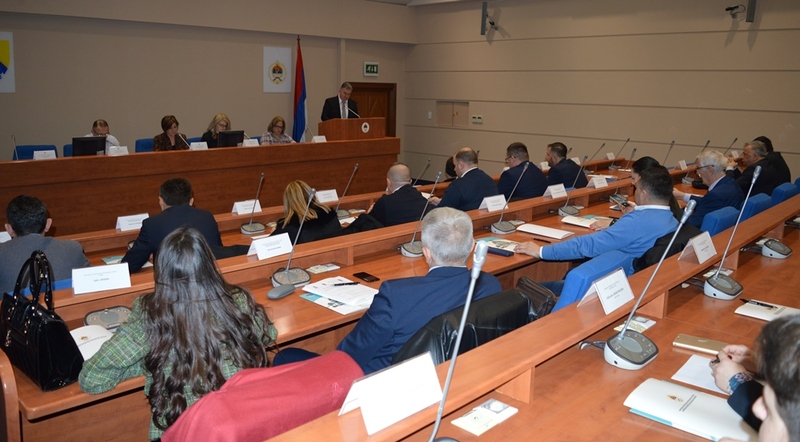 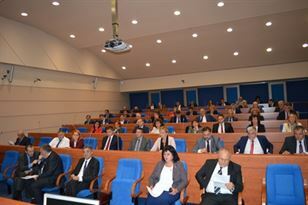 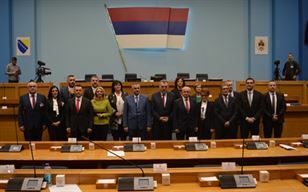 16th Session of the Council of National minorities of the Republic of Srpska was held on 29th January 2019, in the National Assembly of the Republic of Srpska. 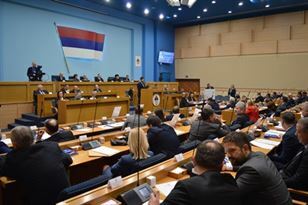 National Assembly of the Republic of Srpska finished the Third Special Session on Sunday at early morning hours. 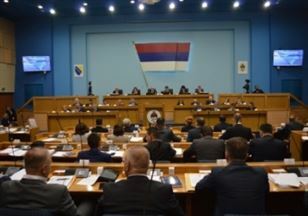 By the enactment of the Law on Republic Administration the First Special Session of the National Assembly of the Republic of Srpska was concluded. 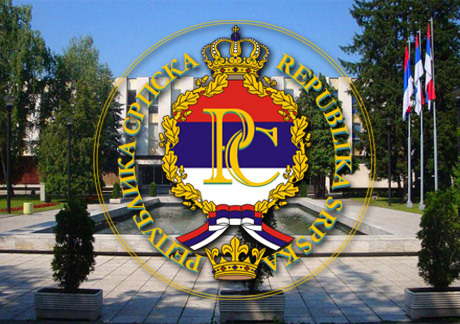 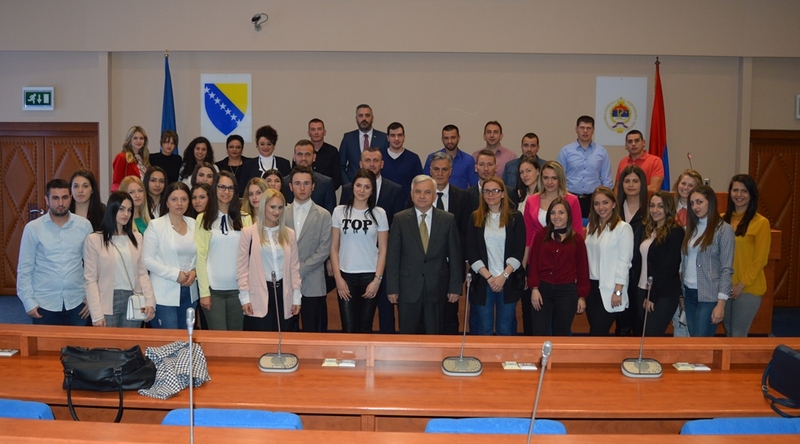 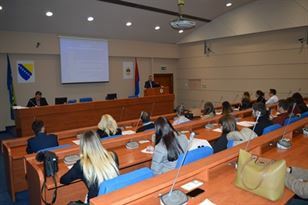 The National Assembly of Republika Srpska organizes a student internship program at the National Assembly of the Republic of Srpska, which will start in November 2017 and last for six months. 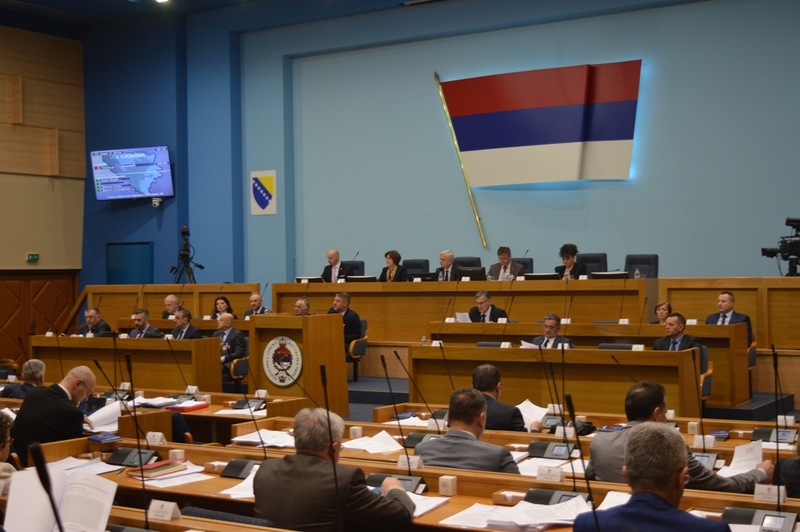 The Secretary General of the National Assembly of the Republic of Srpska Marko K.
The Collegium of the National Assembly determined today the final Proposal of the Agenda of the 22nd Regular Session with 19 items. 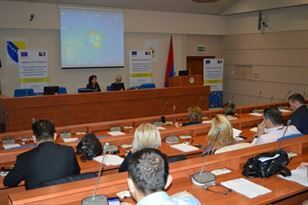 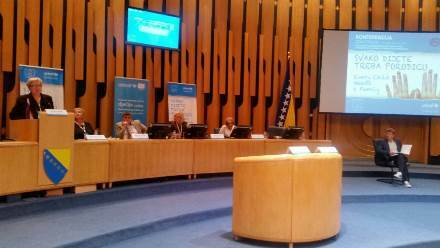 Representatives of the National Assembly at the conference "Every Child Needs a Family"